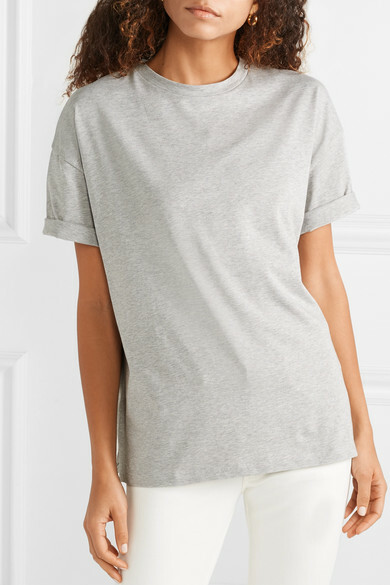 Not only are Ninety Percent's sumptuous basics sustainably made, the brand pledges 90% of its proceeds to charities as a way to give back. 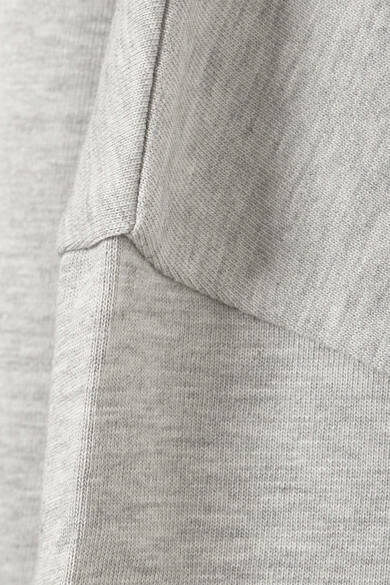 Designed for the perfect oversized fit, this 'Faye' T-shirt is cut from the label's signature organic cotton-jersey. 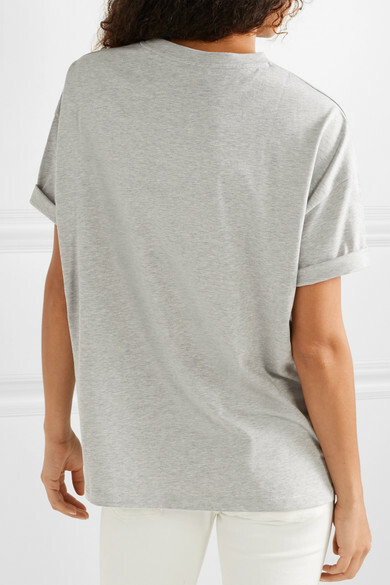 The side splits make it perfect for half-tucking into jeans. 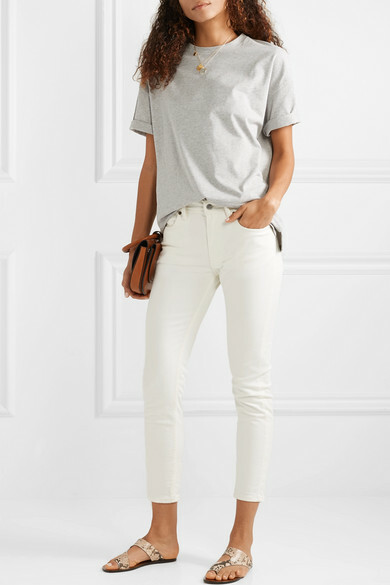 Shown here with: Acne Studios Jeans, Theory Shoulder bag, ATP Atelier Sandals, Alighieri Necklace, Alighieri Necklace, Sophie Buhai Earrings.